Are you looking for a new home with a small acreage? 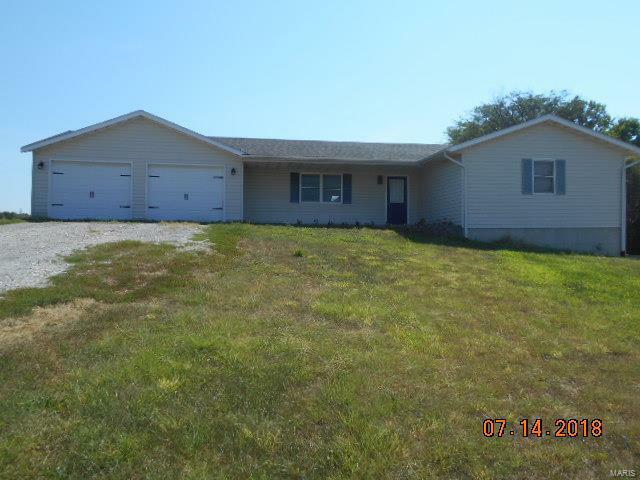 This three bedroom, two bath home is on a corner lot with approximately 3 acres to enjoy. There is a great deck off the dining room. The partial basement is a walkout and could easily become a super family room. The three bedrooms are nice sized as is the living room. The kitchen and dining area are open with lots of natural light. The laundry room is off the kitchen. The two car garage has extra length on one side for a larger vehicle or storage.